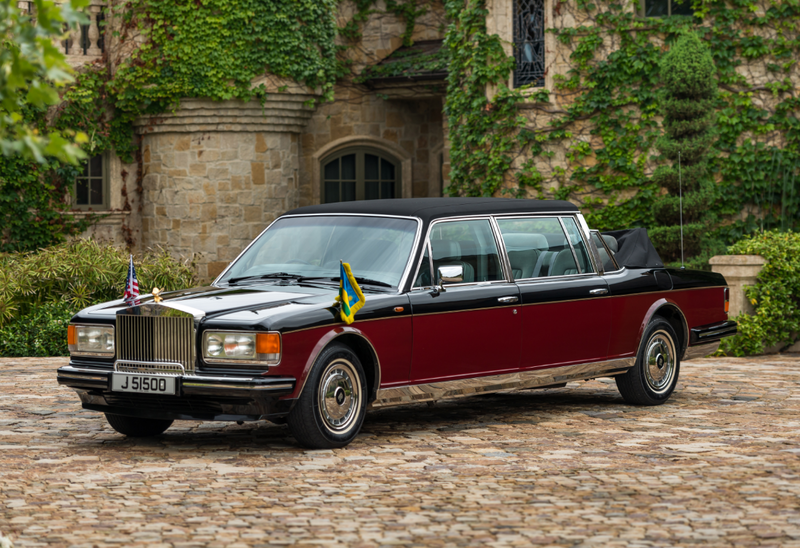 The Rolls-Royce Silver Spirit was produced in four different series between 1980 and 1999. 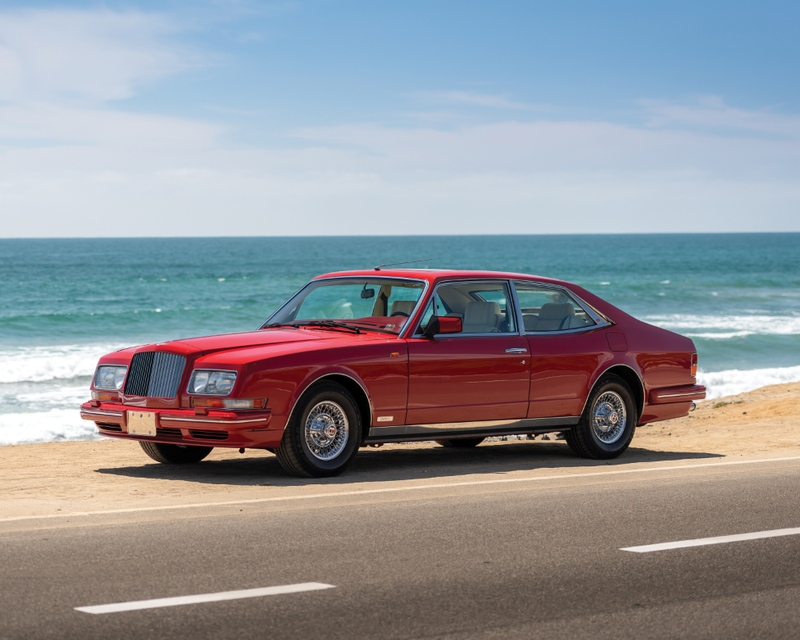 A related model, the Silver Spur was produced alongside it and was identical except for a lengthened wheelbase. Interestingly, this one-off creation is actually a Silver Spirit – the short wheelbase car – but features a lengthened chassis, thus the extremely long stance. That extension was nearly three feet in added length. This remarkably stately creation is a one-off custom landaulette by the famed coachbuilder Hooper. It was commissioned by an Australian charity (some charity if this what they spent their money on… turns out they never finished paying for the $1 million+ build cost and Hooper took the car back). The car is right-hand-drive, and the interior looks like a place Gordon Gecko would be very comfortable hanging out. Power is from a 6.75-liter V8, and the car has had two real owners since Hooper let it go in 2010. One of one, it is among the final coachbuilt Rolls-Royces and should command big bucks. Click here for more info and here for more from this sale.